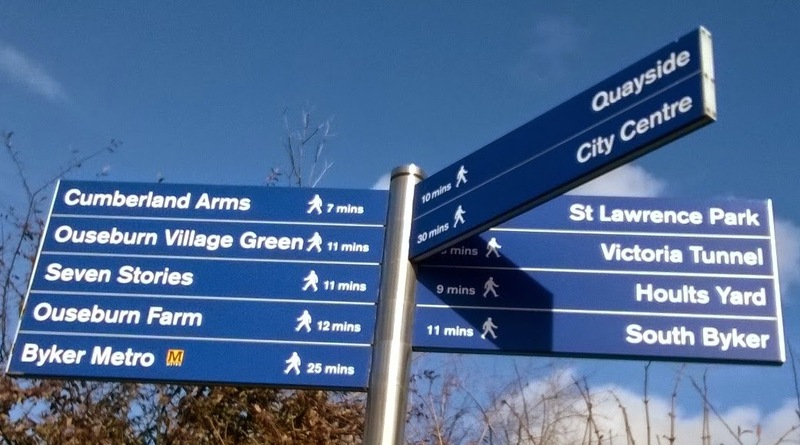 A lovely day out yesterday with friends wandering around Ouseburn. 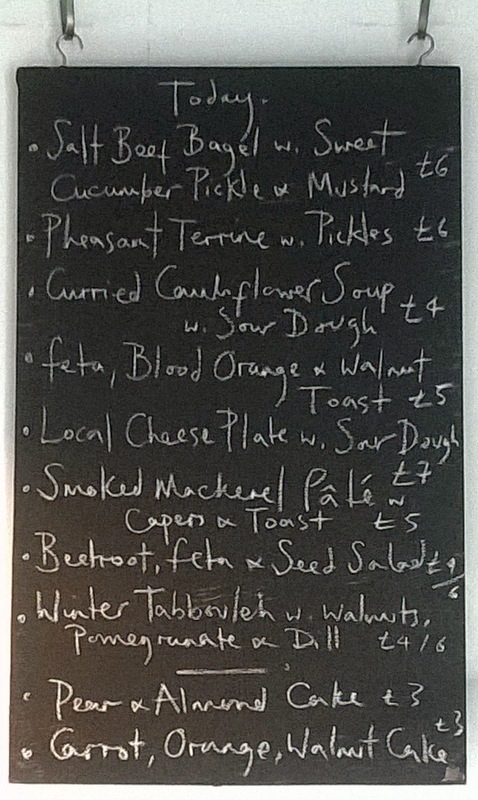 We'd been hoping to visit the Anna Hedworth's 'Cook House' for lunch for some time. But as it's only open on weekdays it took us a while to manage to all be free on the same day...it was well worth the wait. 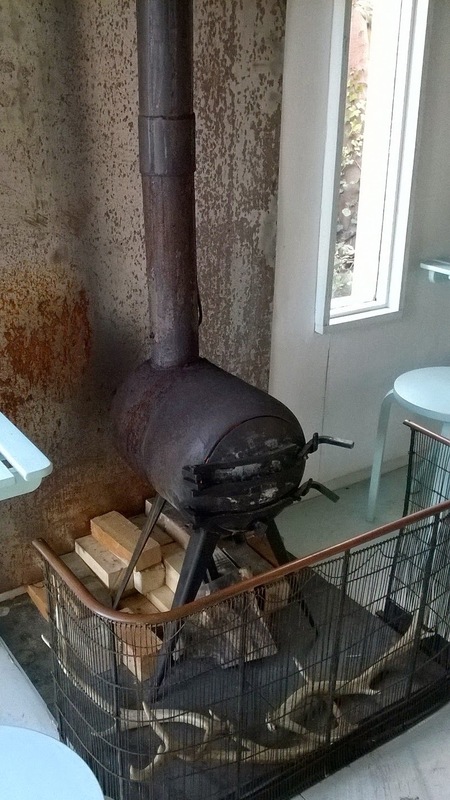 Housed in two converted shipping containers the interior is beautifully bright, spacious and modern and the venue is warmed by a fabulous wood burning stove. 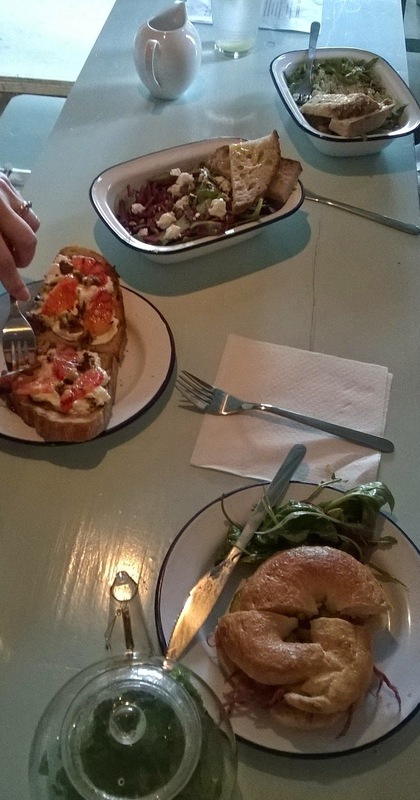 We ate: 'Winter Tabbouleh Salad with Walnuts, Pomegranate and Dill', 'Feta, Blood Orange and Walnut Toast' and a Salt Beef Bagel with Sweet Cucumber Pickle with Mustard' and we shared a Beetroot, Feta & Seed Salad'. 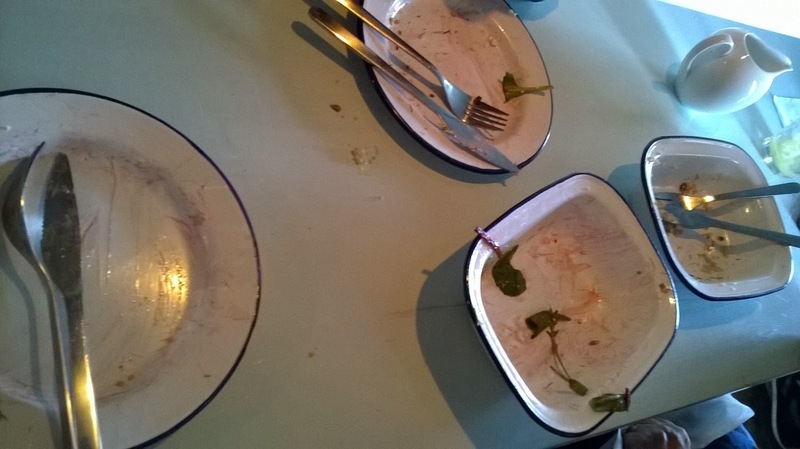 The empty (and very fashionable) enamelled dishes say it all. Fresh, healthy and honest food sourced as locally as possible and prepared on the premises by Anna, who welcomes visitors, takes orders, prepares food and does all of the work herself. As there is no drink licence (it's a BYOB venue) we had wonderfully refreshing fresh mint tea, ginger and lemon cordial and a cup of traditional tea to accompany our food...perfect! 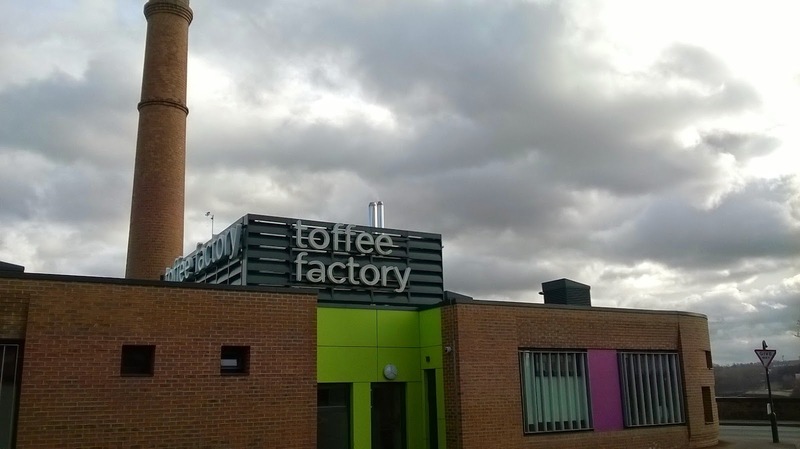 The delightfully named Toffee Factory (which was its original use) now houses contemporary office space nearby. Just around the corner the sign for the Tyne Tees Steam Shipping Co. hangs over a side entrance for the Hotel Du Vin.